Liverpool will try not to slip-up when Crystal Palace visit Anfield in Saturday's Premier League match. The Reds have lost three of their last four home games against the visitors, who pulled off a stunning win away to title rivals Man City last month. Trent Alexander-Arnold has joined Joe Gomez and Dejan Lovren on the sidelines in the wake of a knee injury taken in the win over Brighton, while Gini Wijnaldum and Adam Lallana are likewise doubtful. Julian Speroni could be set for an uncommon start in goal after Vicente Guaita and Wayne Hennessey both got inuried, with Christian Benteke also seeking to start for the first time since September after coming back to the bench on the last match. Although favourites, Jurgen Klopp's group will absolutely be seeing this match as a potential danger thinking about the history of recent meetings. 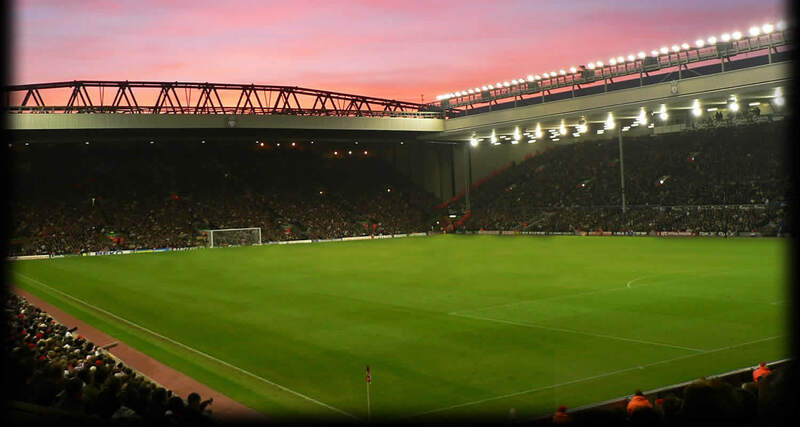 Just as those three defeats in the last four home matches, the Anfield devoted will have agonizing memories of seeing their side surrender a three-goal lead to draw 3-3 at Selhurst Park when they were last pursuing the title in 2014. While a comparable scoreline appears to be impossible given Liverpool have conceded only three goals in their last 15 league home games, they could be in for a disappointing evening against an obstinate visiting backline.